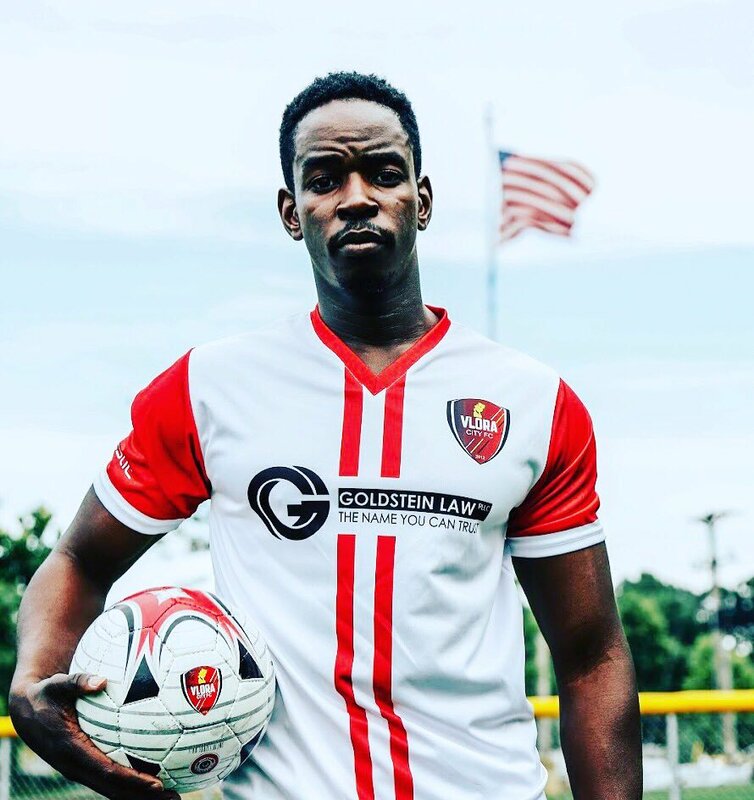 Based in Minneapolis, a club with several years of experience will soon find itself part of a nationwide league for the first time when Vlora City Football Club joins the United Premier Soccer League (UPSL) in 2019. Vlora City FC will be joining the UPSL’s Midwest-North Division in the spring of 2019. The division is best known for its Wisconsin clubs, which include the Madison 56ers, Milwaukee Bavarians, and Hrvatski Orlovi (Croatian Eagles), but is also home to two Minnesota clubs; Granite City and FC Minneapolis. Both Minnesota clubs had tough first seasons in the UPSL, with Granite City earning a record of 2-0-8 and FC Minneapolis finishing last on the table with a record of 0-1-9. But all three clubs- along with the newly announced Rochester FC -will be hoping to change the narrative in 2019. Vlora City FC finished the 2018 MASL season in seventh place out of ten with a 6-2-10 record in Division 1, while Vlora City II finished second in the MASL’s Division 4 and earned promotion to the third division with a 13-0-3 record. With its presence in the MASL confirmed for 2019, Vlora City finds itself on the brink of a ladder of playing opportunities that, if executed well, could leave it a powerful entity. 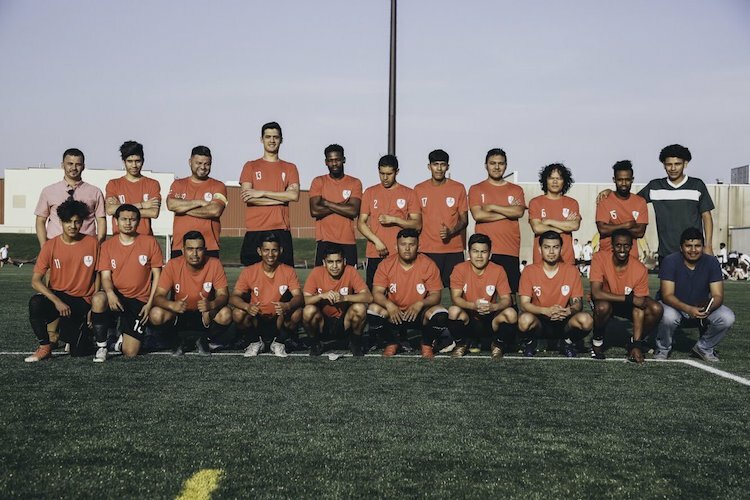 While Minnesota’s footprint in the UPSL is very much at an early stage, Vlora City and its growing network seem determined to enter the fray with some of the upper Midwest’s top organizations. Vlora City’s notability doesn’t end at its growing network or recent promotions. The club earned attention and admiration recently after posting on social media that it currently had thirty nationalities or ethnicities present on its rosters. Those nationalities are: Albanian, Bosnian, Mexican, Somalian, Kenyan, American (US), Jamaican, Congolese, Liberian, Nicaraguan, Ecuadorian, Zambian, Mauritian, Brazilian, Spanish, Guinean, Ghanaian, Honduran, Sierra Leonean, Thai, Ivorian, Ukiranian, Hmong, South Sudanese, Guatamalan, Italian, Togolese, Ethiopian, Czech, and Djiboutian. With players representing four continents, Vlora City finds itself representing, in quite a big way, a common theme in the United States when it comes to sports and most certainly the beautiful game. The fact that an organization containing people and ideas from every corner of the world finds itself growing positively in just about every way is perhaps the best testament to how soccer can provide bridges across ways of life.